This week we are going to walk you through a simple process that will help you … change the world. Seriously. Because the only way to change the world is through ideas, but it will never happen with subpar, under-developed ideas, or without knowing how to give your ideas a real opportunity to spread. While we certainly don’t know all the secrets to how ideas spread, but we do understand how to help you give your best ideas a chance. And we’re going to talk about it this week. 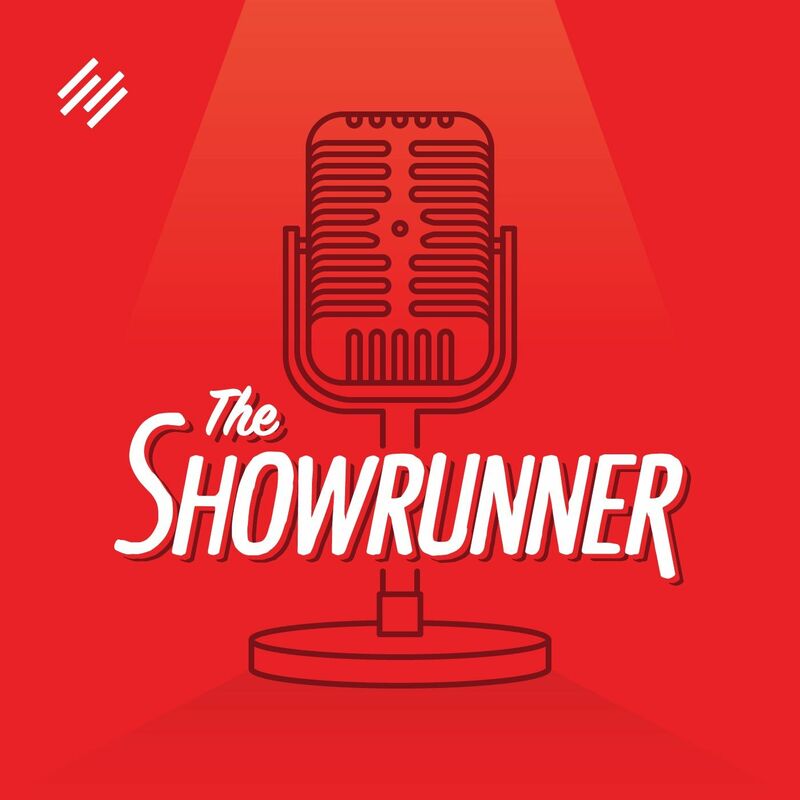 We also shine the Showrunner Spotlight on Kathrin Bussman, who is a member of The Showrunner Podcasting Course and the host of The Worldly Marketer Podcast, which supports her business Verbaccino. •  What Should I Do with My Archive? •  Are You Doing Enough with Your Best Ideas?